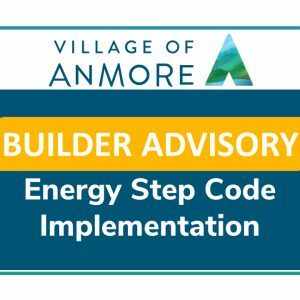 Click HERE to view the Builder Advisory Notice regarding the Energy Step Code Implementation. 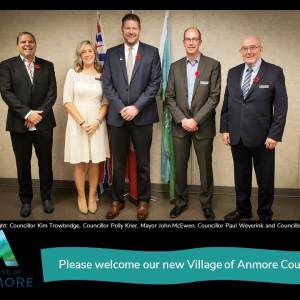 Our newly elected Council members were officially sworn in at the Inaugural Council Meeting held on Tuesday, November 6 and now begin their four-year term for the Village of Anmore. 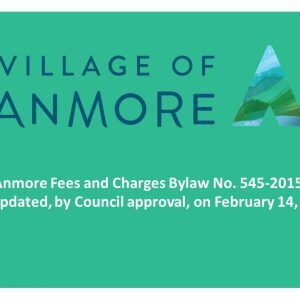 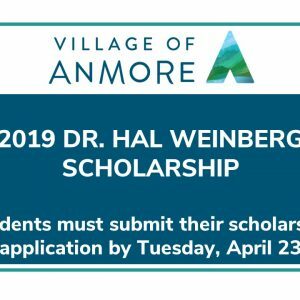 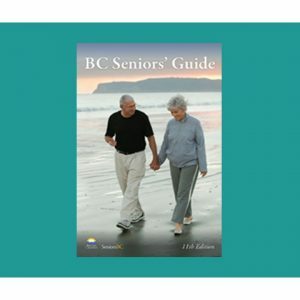 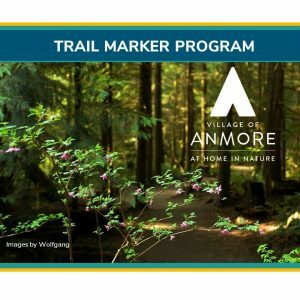 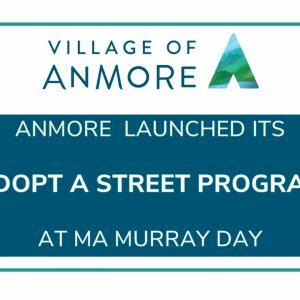 Anmore Fees and Charges Bylaw was updated, by Council approval, on February 14, 2018. 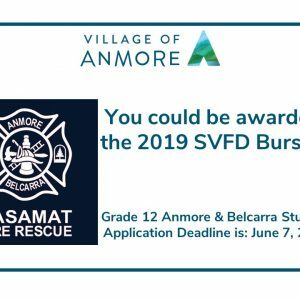 The public is encouraged to review the list of updated fees that may be applicable to them HERE.